Tranquility Salon and Spa is a popular, high-end salon chain with three locations in New Jersey. 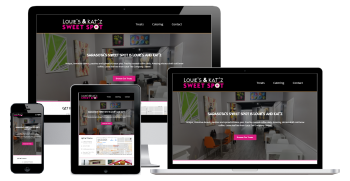 They wanted a replacement for their aging static website that looked outdated, was not mobile-friendly and was also difficult to maintain. They wanted a new, full-featured website that they could maintain themselves. Tranquility had a good bit of content on their existing site that they wanted to bring forward into the new one while taking the opportunity to clean up and rewrite some of it along the way. They also wanted to provide location-specific info for their three facilities and integrate their primary social media streams into the home page. 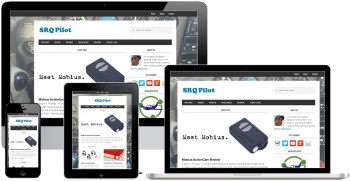 Based on the desire to manage their own content as well as the overall amount of content it was decided that we would use WordPress as the content management system. 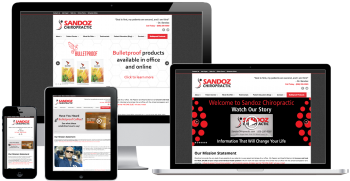 A prototype of the website was created with an initial layout and roughed-in content that we used as a basis for collaborating to update the content and layout over the life of the project. Once all the content was added and the layout was finalized the site was launched. Tranquility is able to manage the content of any of their pages as well as add new content like news and blog posts. The site features location and service information, a staff directory, blog and a number of forms for managing contacts, appointments and selling gift certificates.